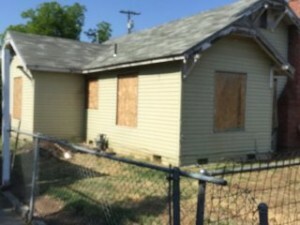 It’s a Black Eye But 40 Percent of Real Estate Listings Expire in Stockton? The biggest fear of any homeowner in Stockton wanting to sell their house should be hiring the right people. I think that all of the marketing by the National Association of Realtors has paid off because most homeowners select the very first Real Estate Agent that they talk to and that could be a costly mistake. I find it hard to believe that its true, but it is. Can you imagine selecting a Doctor that way? Let me explain it another way and see if this makes any sense. Over 40% of all Real Estate Listings in Stockton (that is houses for sale) do NOT SELL within their initial listing contract period. They are known as expired listings. We all hear about the houses that sell within a week, for asking price or above… but is that the rule or the exception? 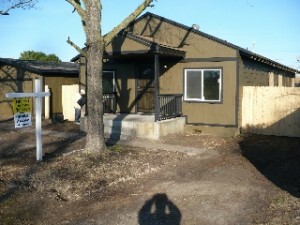 These expired listings become buried and isolated in a vast MLS graveyard never to be spoken of again. 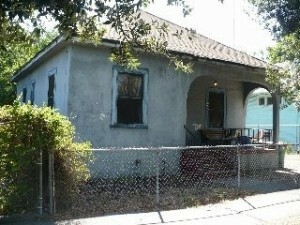 In the Stockton real estate market out of every 1000 homes that sold, 400 did not sell. Worse yet the homeowner, following the advice of that real estate agent is faced with shouldering the ongoing holding cost and the cost of any repairs and updates made in preparation for the sale. Simply stated an expired Listing is a home of a seller that did not sell within the contractual time frame as outlined by the Real Estate Listing Agreement. The average length of a real estate listing agreement is 6 months or 180 days. 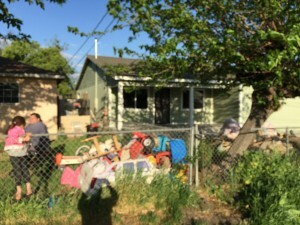 In researching this article I was a little surprised at how difficult it was to pinpoint the number of listings that expire every month within the Greater Stockton and Sacramento Markets. A bigger surprise is that no one is talking about the number thereby relegating it to a footnote rather than talked about as a real problem for the real estate industry as a whole. 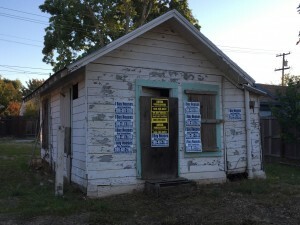 When you think number of homes that don’t sell annually, you would think that the National Association of Realtors would acknowledge the huge failure that the 40% Expired listings represents. Think about it for a moment, if 40% of houses that are listed, expire from the multiple listing service before they are sold, it means that a lot of real estate agents (essentially sales people) are not very good at what they do and yet we never hear about it. Prior to listing and advertising a house, every good real estate agent that I know sits down with a potential client and performs a comparative market analysis to determine a pricing strategy and a marketing plan to sell a house. Together the agent and the homeowner talk about their motivations, time frames needs and of course the most realistic outcome for their efforts. 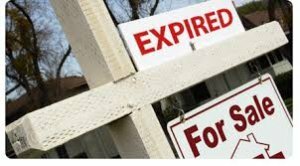 One thing is for certain, they do not talk about what happens if the house does not sell or of the possibility that their house will become part of the vast expired listings that sit on multiple listings services across the State of California. Homeowners that need to sell their houses fast have never heard of this alarming statistic and another statistic is that 95% of all sellers list with the very first agent that they talk to. 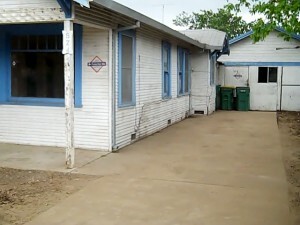 It is perhaps the single biggest mistake homeowners wanting to sell a house fast make. Maybe the thought is… the faster to market faster to sell? Whatever the motivation, if sellers want to maximize their sales price they need to take their time and interview at least three real estate agents, three Stockton Cash Home Buyers or Real Estate Investors and also consider to pay for appraiser so they can determine the true value of their house as it is today. 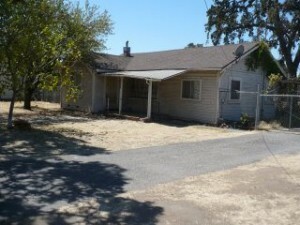 My name is Peter Westbrook and I am a real estate investor in Stockton, Manteca, Modesto and Sacramento. We are Home Buyers and when I receive calls from angry homeowners that want or need to sell their houses I understand their frustration. Again, we’re not real estate agents. We are actually Stockton house buyers and have our own cash… so we can make you an offer quickly. Once we make you an offer, you can take that offer, shop it around if you want, talk it over with friends and family, and think about what you want. We won’t pressure you one bit. 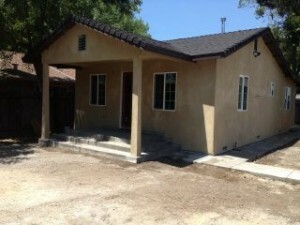 If you want the best LOCAL We Buy Houses Company in Stockton, Sacramento, Manteca and Modesto then give our company a call today, we offer simple solutions to complex selling issues. 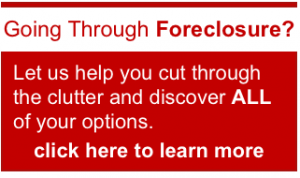 Our house buying process is very easy with no hassle and we can close on YOUR time. 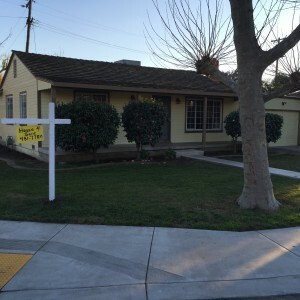 We Buy Houses Stockton CA, Get Your Offer at https://www.ibuyhousesstockton.com or call Peter Westbrook today at (209) 481-7780.